BOUNTIFUL, Utah - Sept. 19, 2015 - PRLog -- ARIIX, THE Opportunity Company™, announces the launch of yet another industry-leading innovation in the US and Canada, the patent-pending and revolutionary Power Re-Entry™. ARIIX is committed to providing tools that allow for maximum growth for its many independent Representatives. 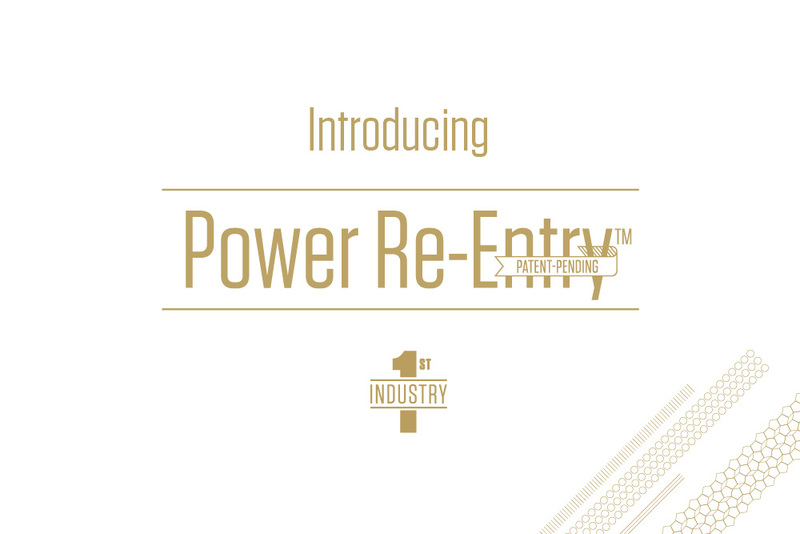 As such, the company recently launched an addition so innovative that they filed a patent, the Power Re-Entry. This new tool will provide even more flexibility and enable Representatives to enroll in more than one team. There are two ways to take advantage of this new feature in the groundbreaking ACTIV8 Compensation Plan. Using the first option, a Representative can place the Power Re-Entry in any open position in his or her own Power Line under any person in that line. Or by using the second option, a Representative is able to place the Power Re-Entry under any open cross-line individual—anywhere in the company! ARIIX is an international opportunity company that creates superior, exclusively branded products marketed through independent representatives. To promote healthy living, ARIIX develops toxic-free products through collaboration with world-renowned experts in the health, wellness, and fitness industries. With a devotion to helping others unleash their potential for good, ARIIX provides a global vision, outstanding management experience, driven industry leadership, and a valued partnership that protects its representatives. This partnership is underscored by a patent-pending compensation plan created to give the greatest benefit to the representative. The ARIIX opportunity and brands are available in Australia, Canada, Greater China including Hong Kong SAR and Taiwan SAR, Japan, Kazakhstan, Mexico, The Netherlands, Portugal, Russia, Singapore, South Korea, and the United States. For more information please visit www.ariix.com or phone 1-855-GO-ARIIX.